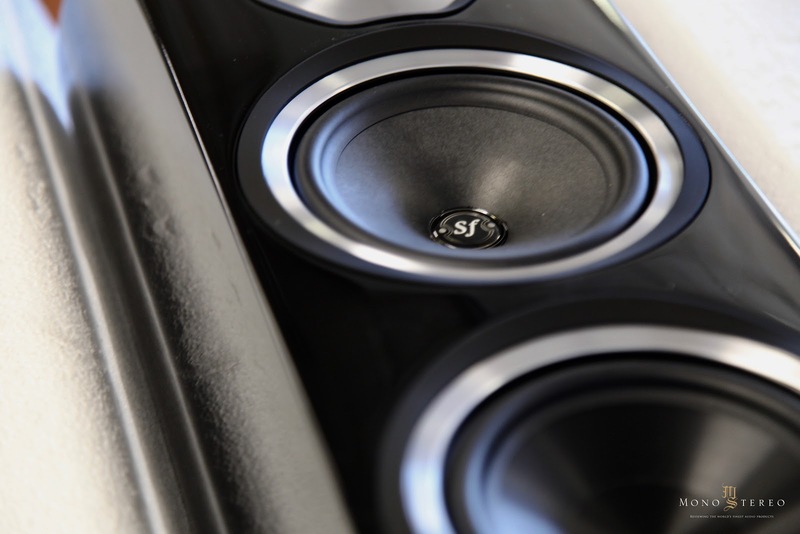 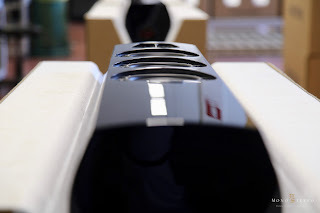 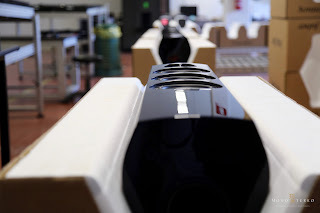 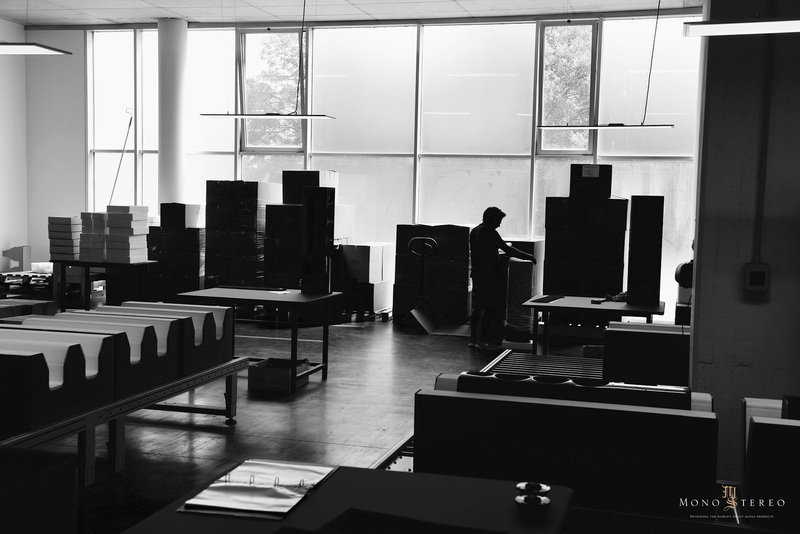 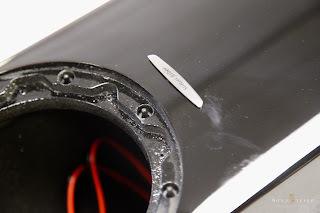 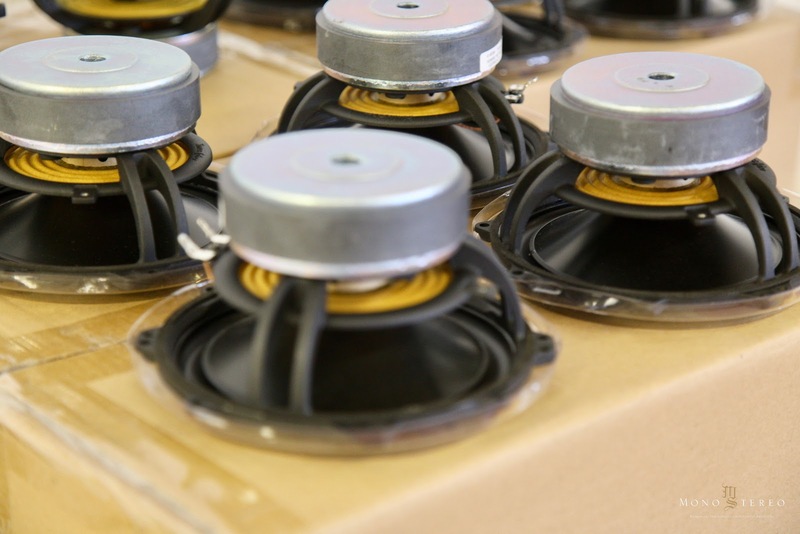 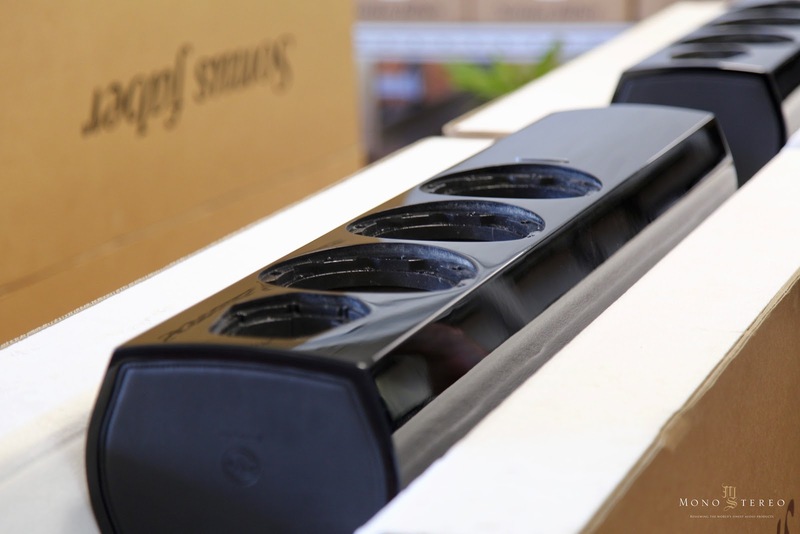 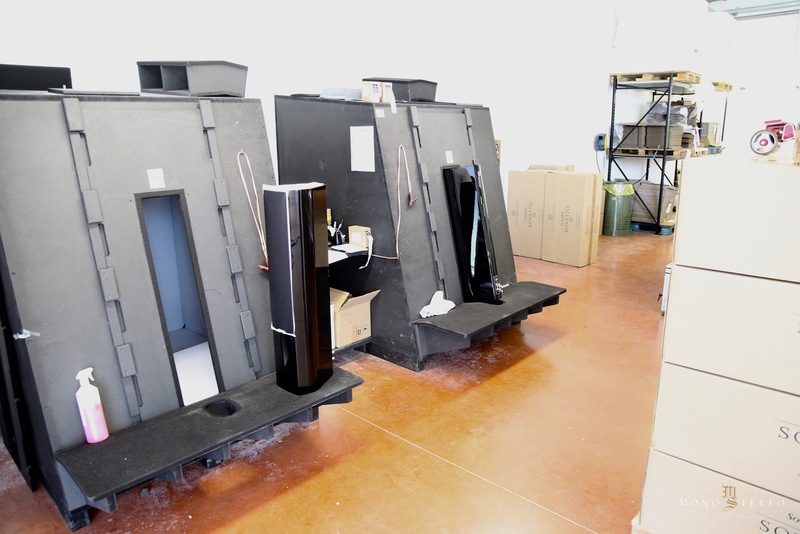 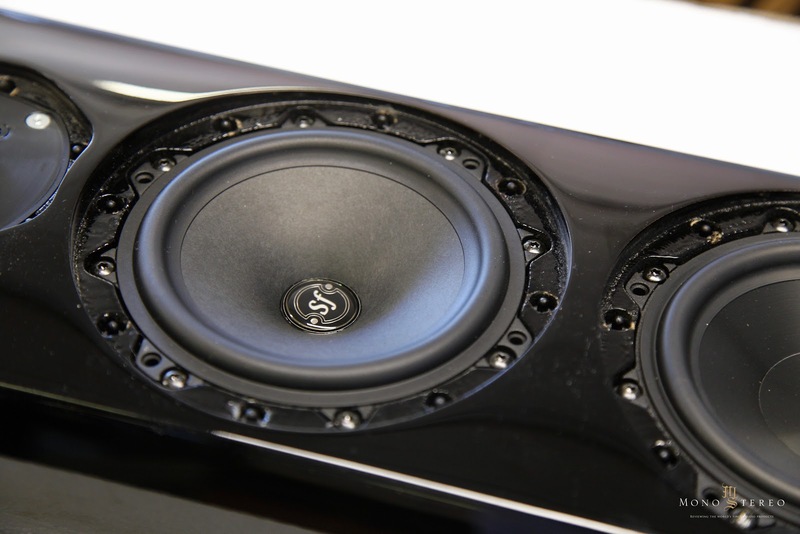 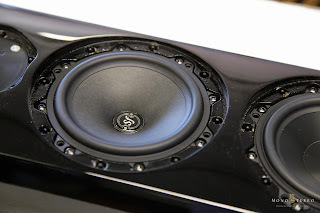 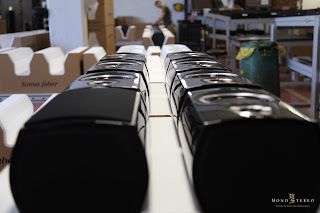 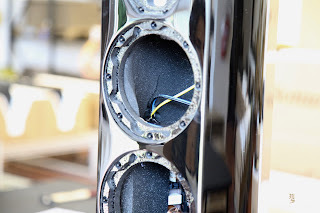 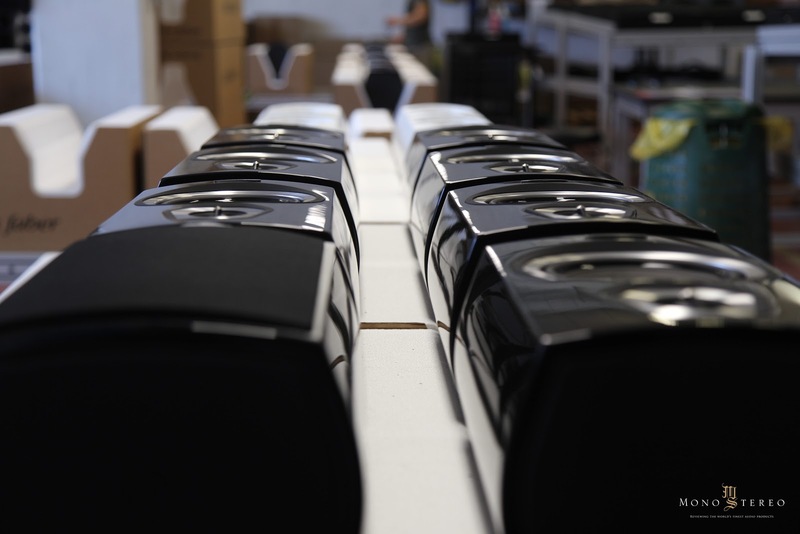 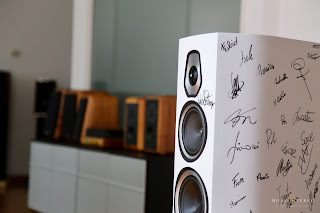 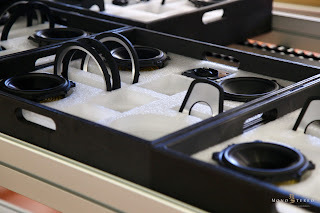 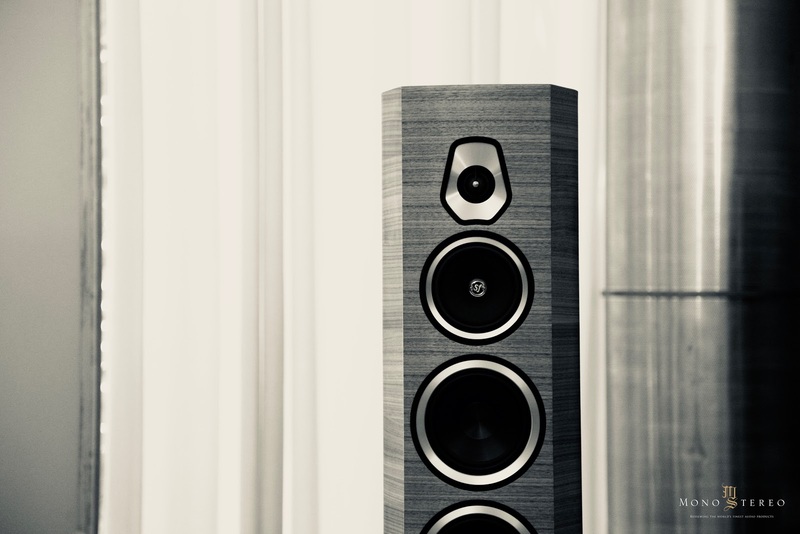 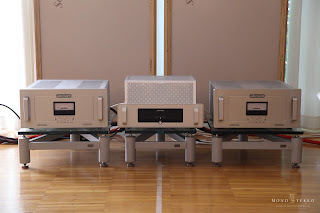 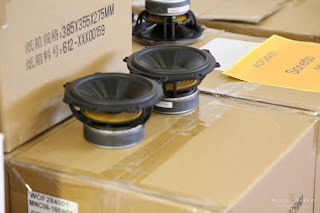 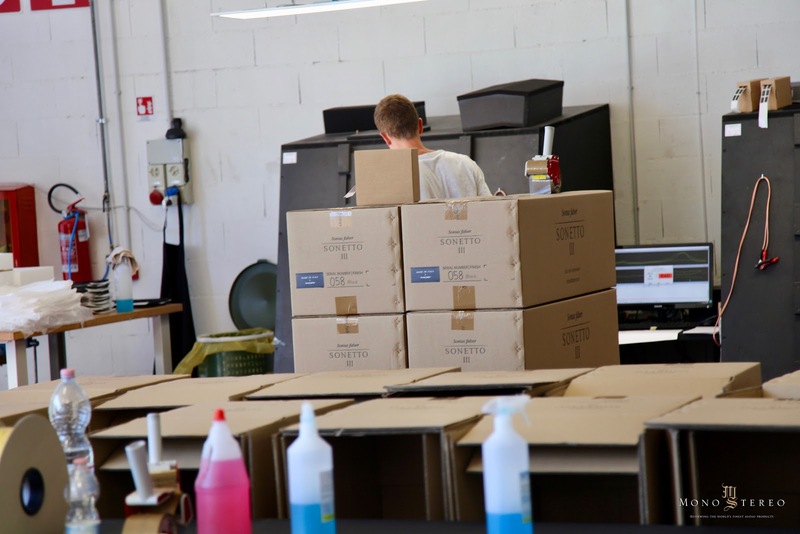 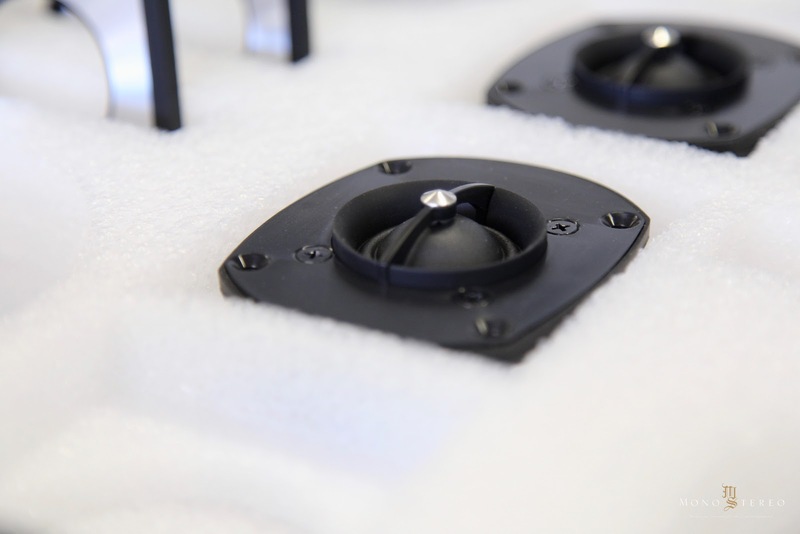 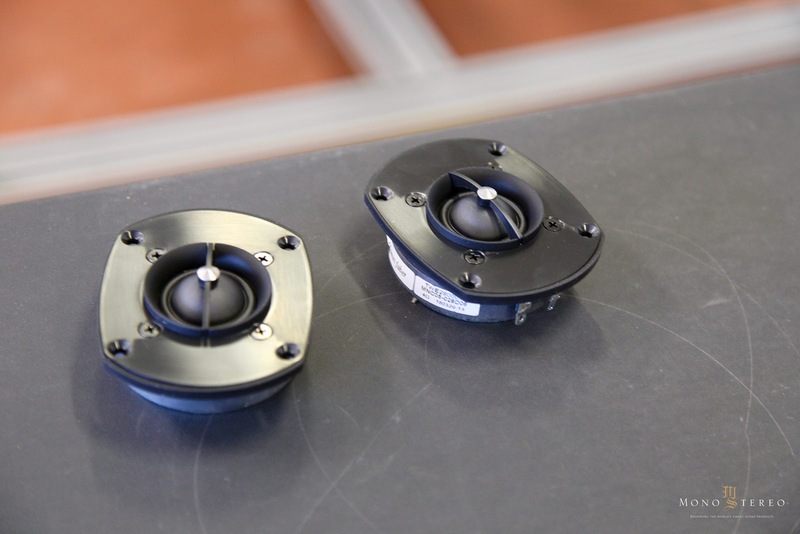 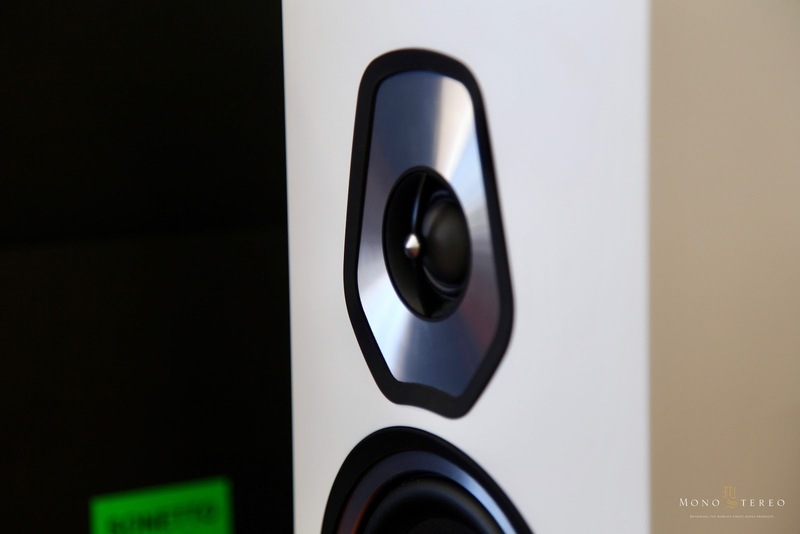 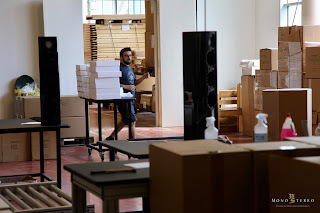 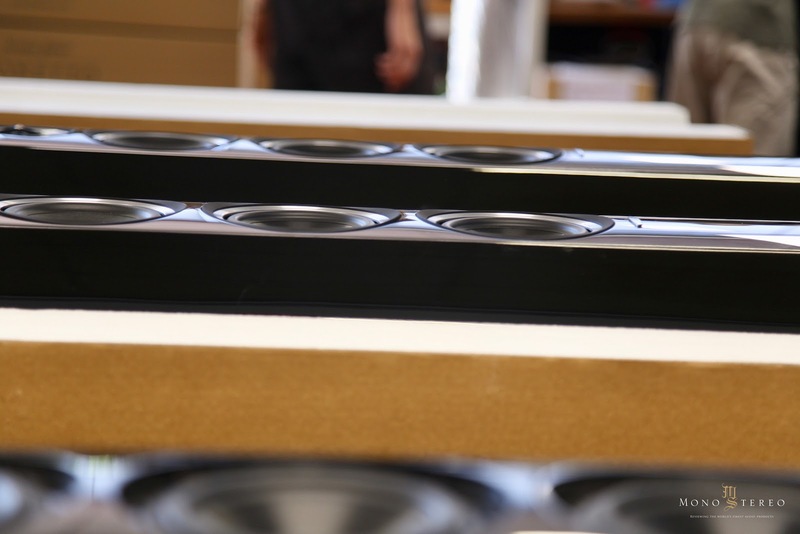 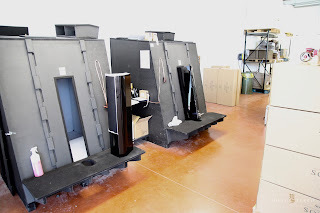 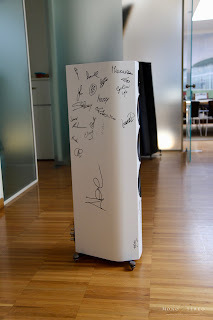 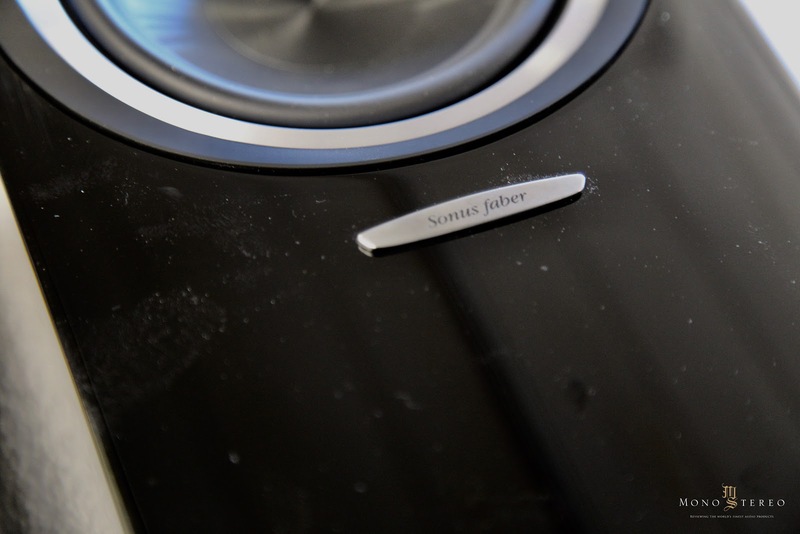 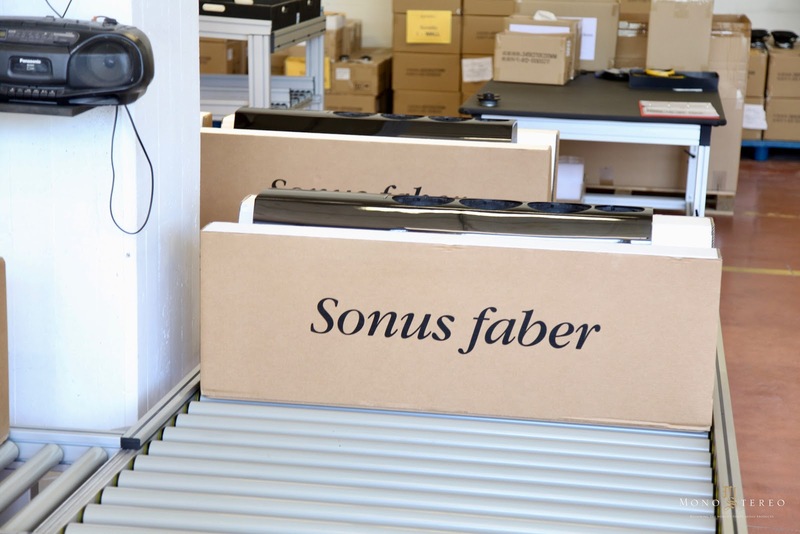 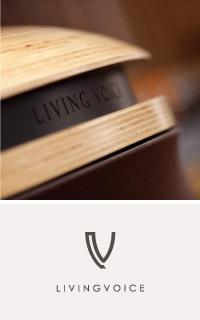 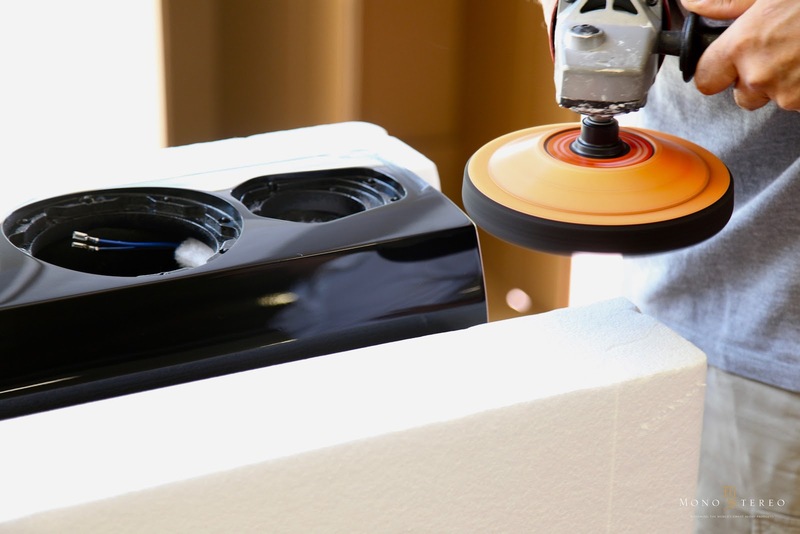 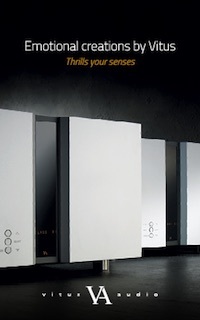 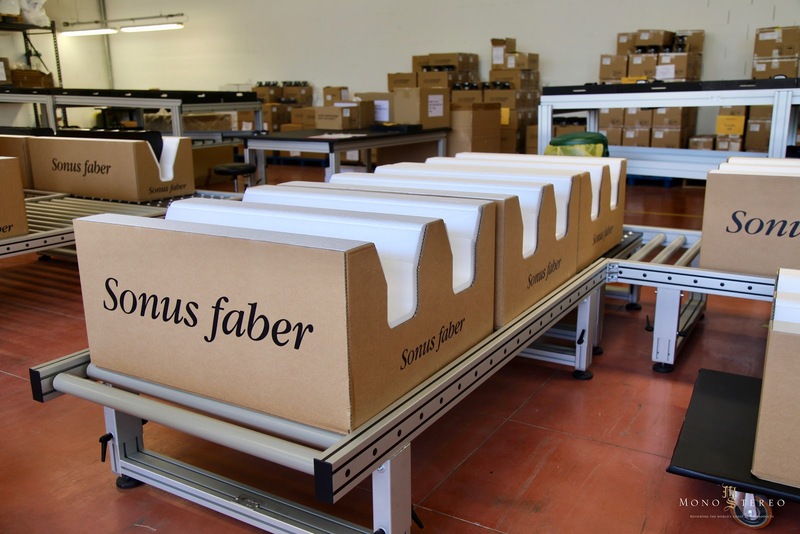 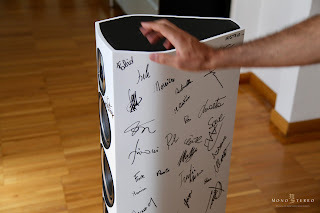 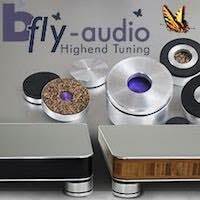 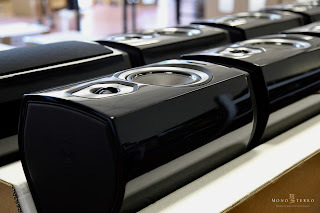 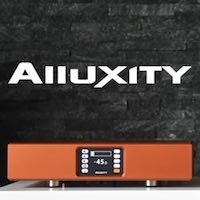 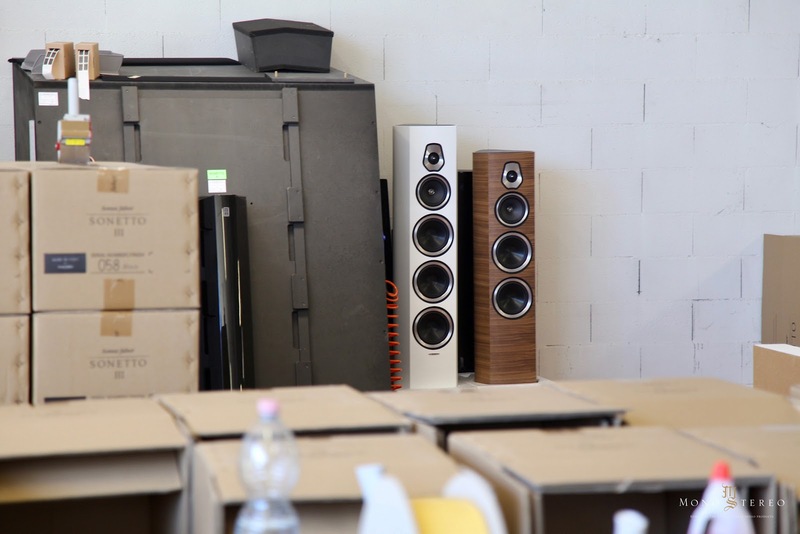 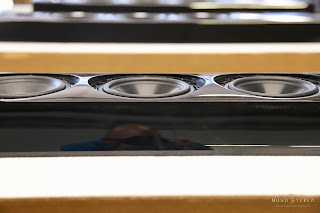 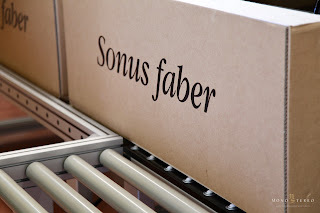 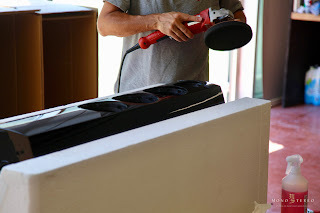 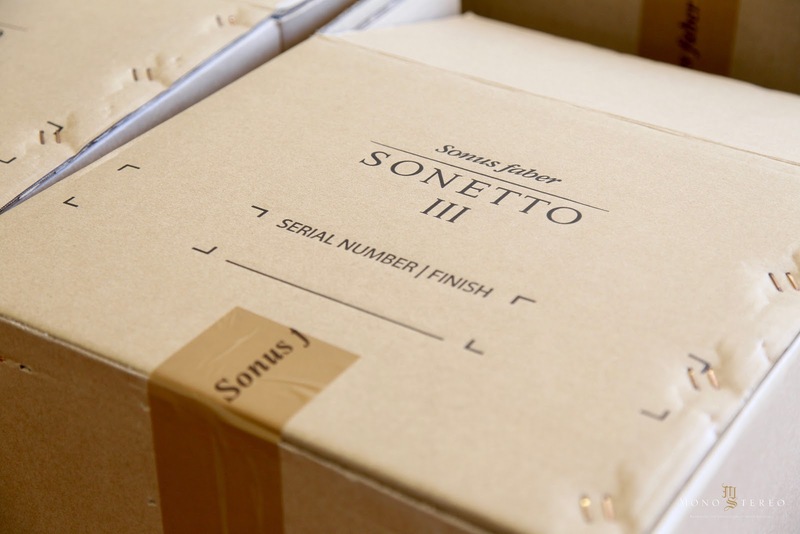 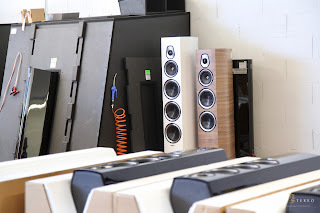 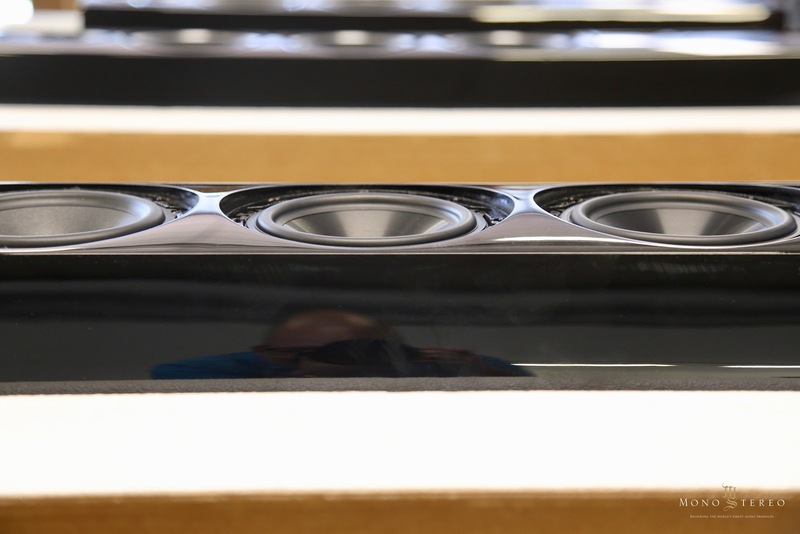 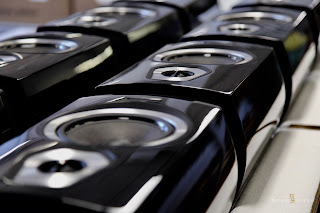 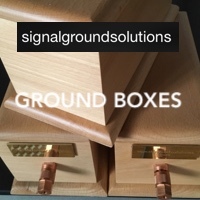 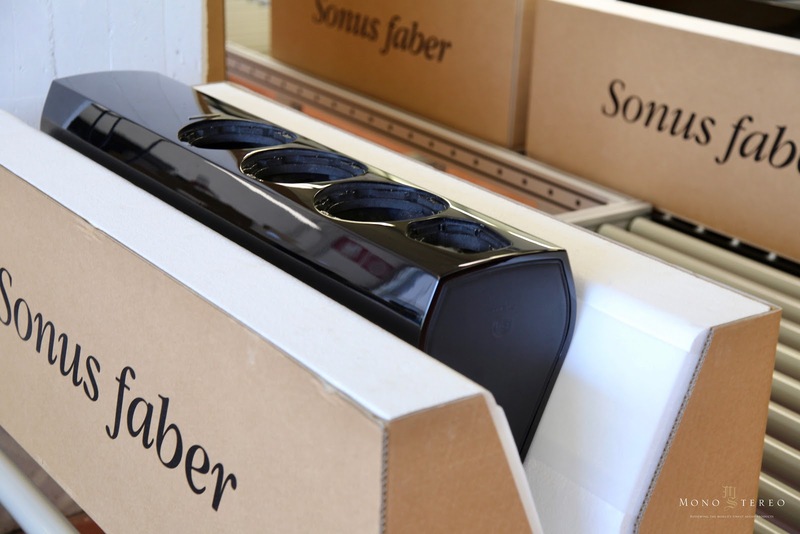 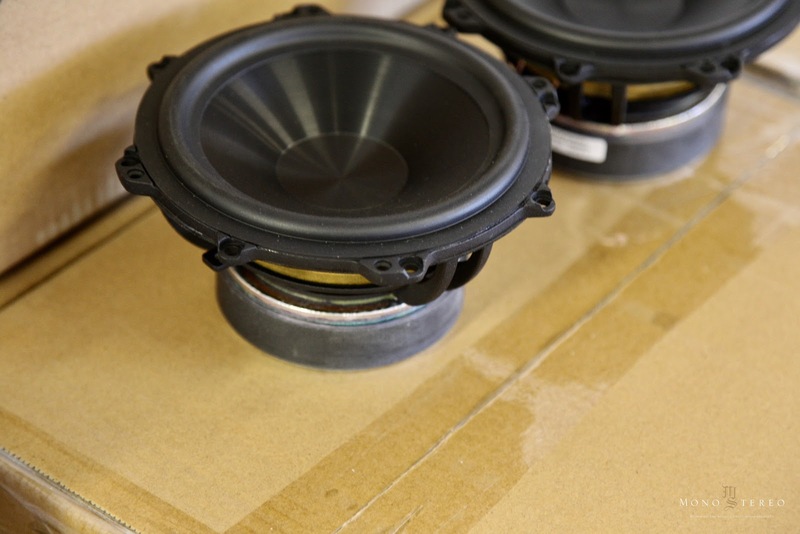 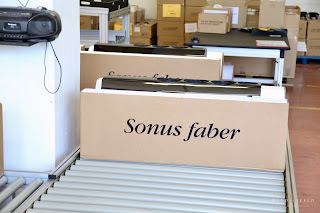 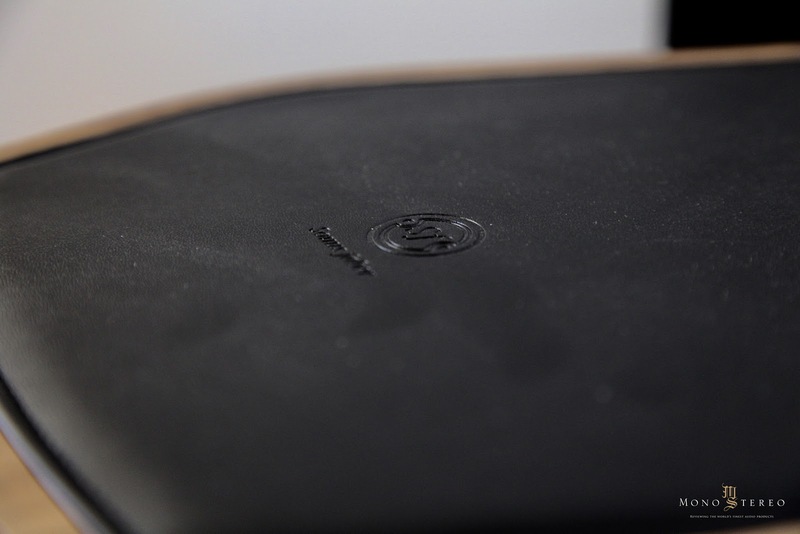 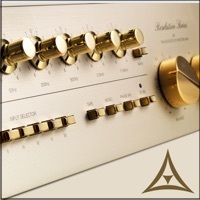 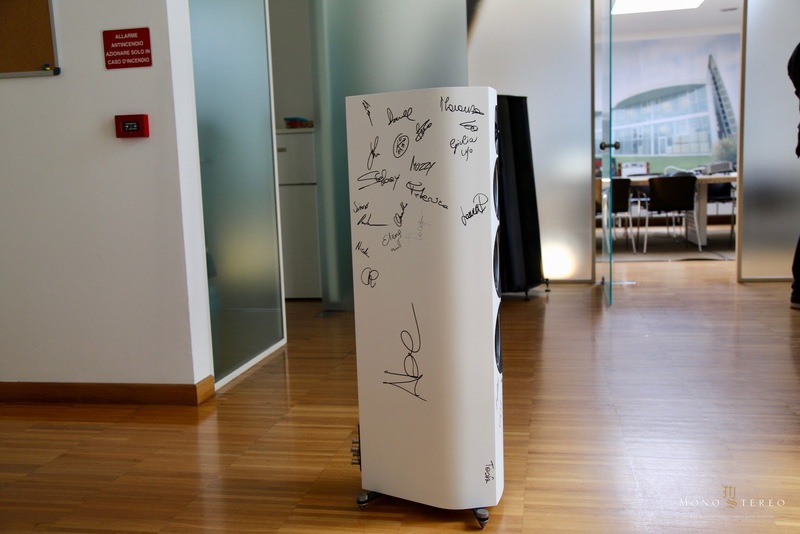 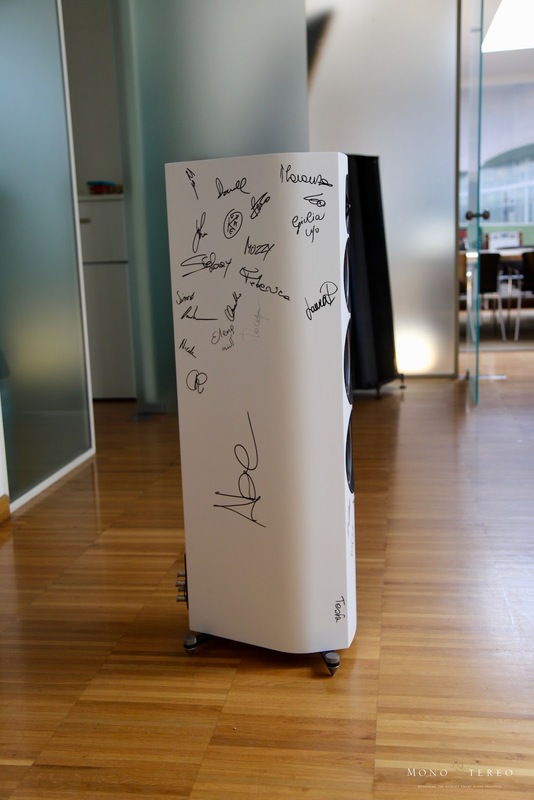 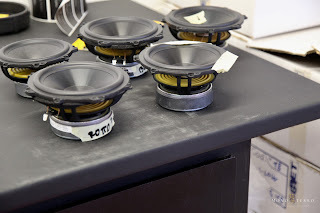 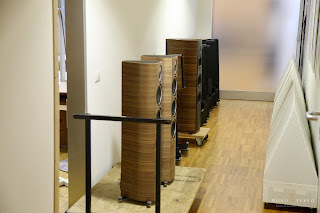 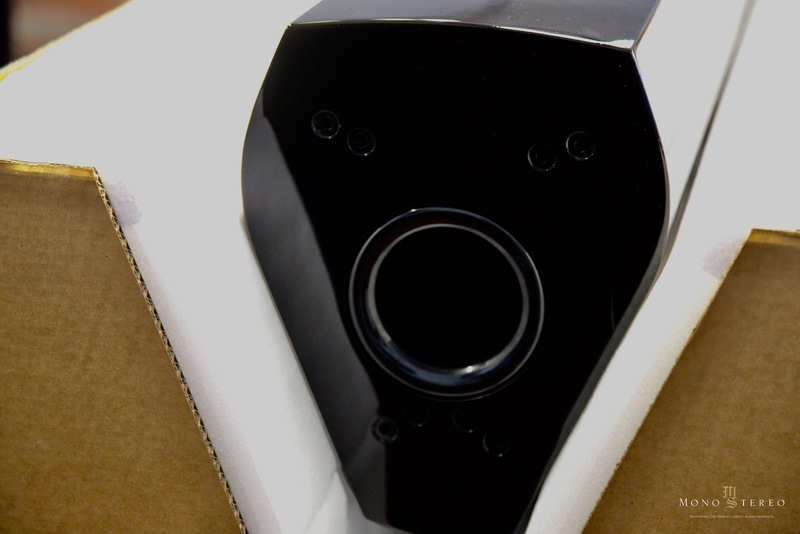 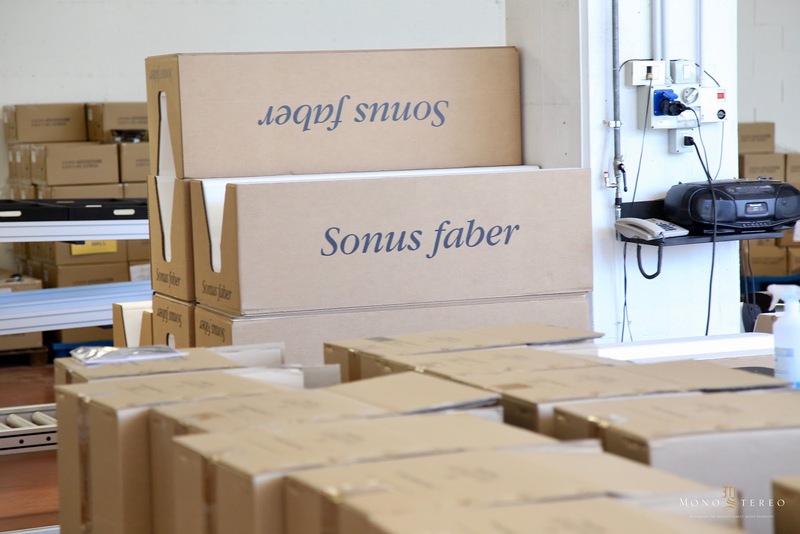 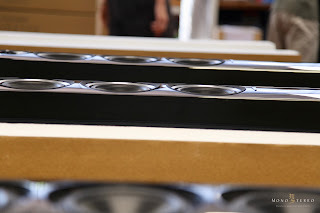 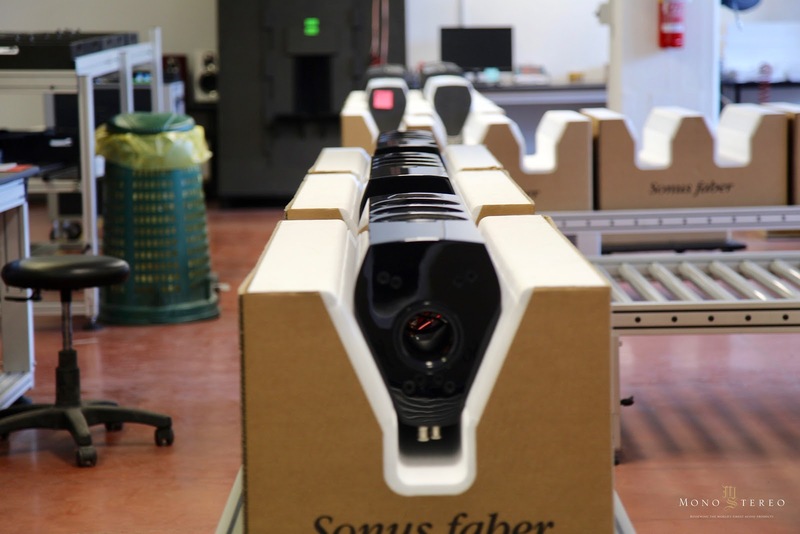 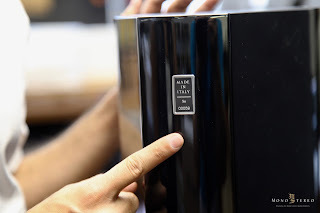 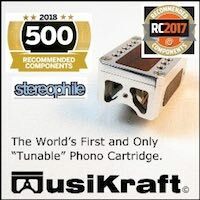 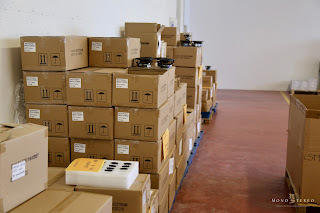 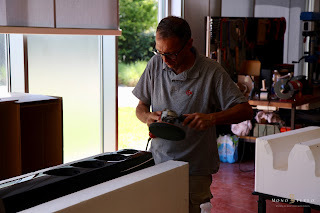 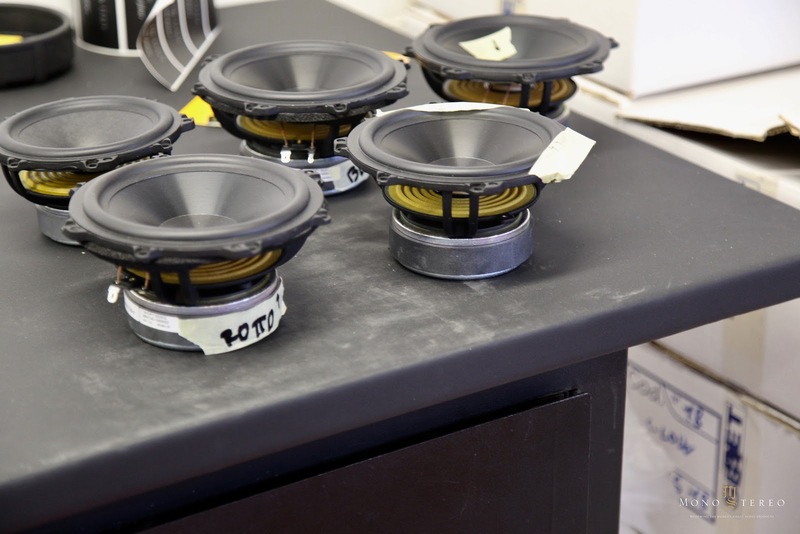 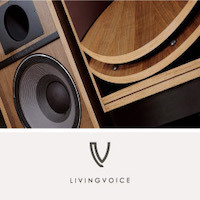 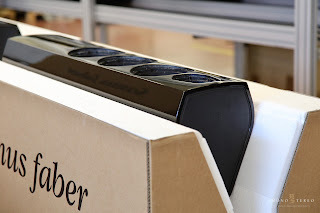 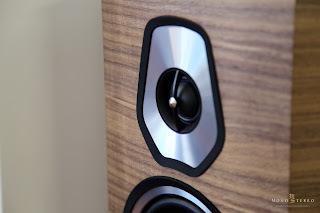 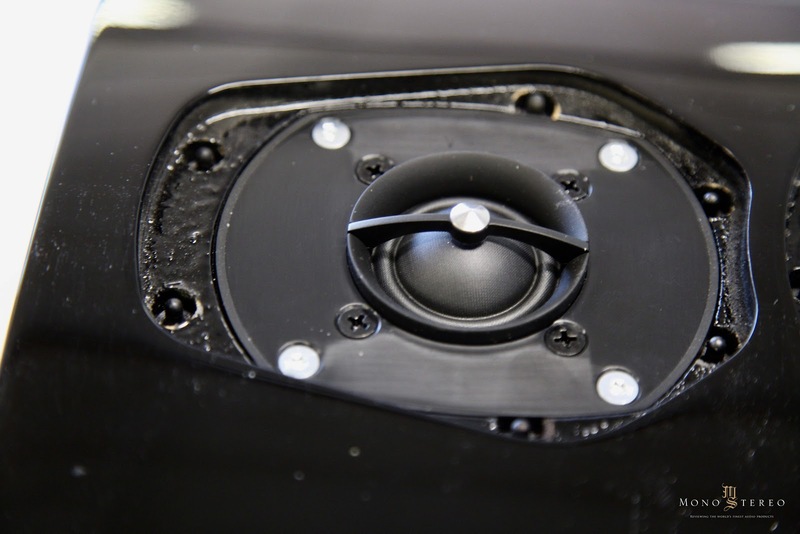 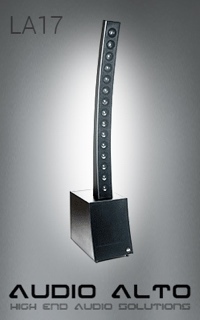 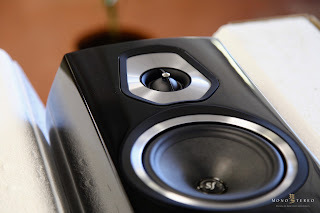 Each new Sonus faber speaker stays on top of the stairways for a good week for good lucks and it’s signed by everyone connected with the creation and production. 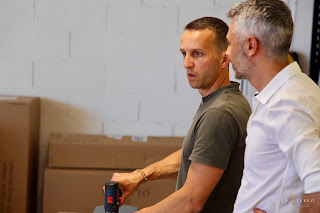 Three days ago I’ve had a chance to meet again after some time with Livio, Paolo and Marta. 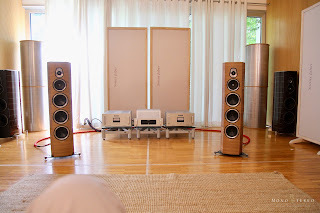 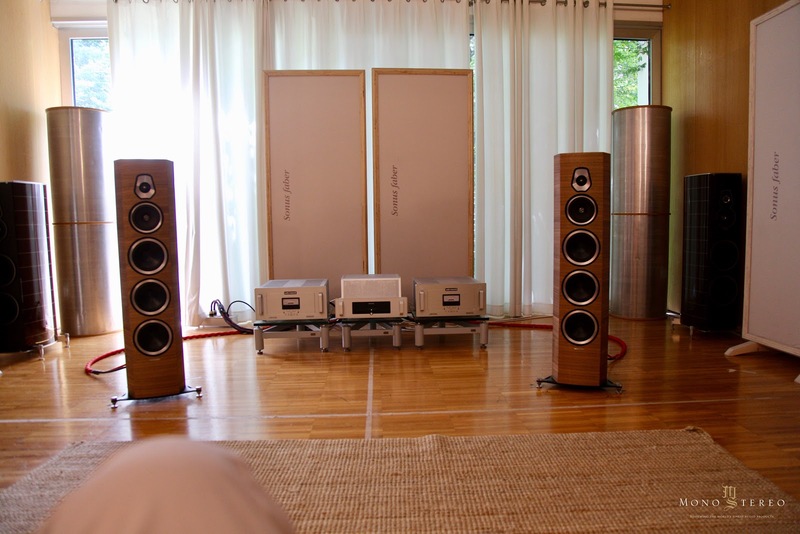 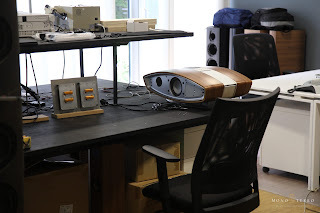 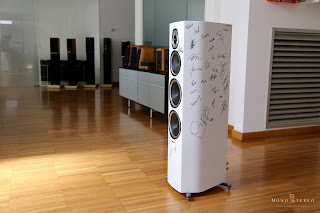 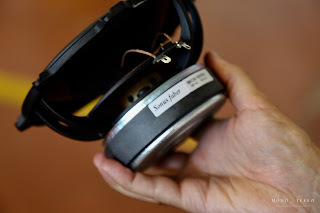 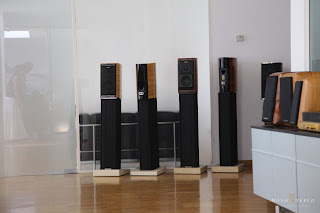 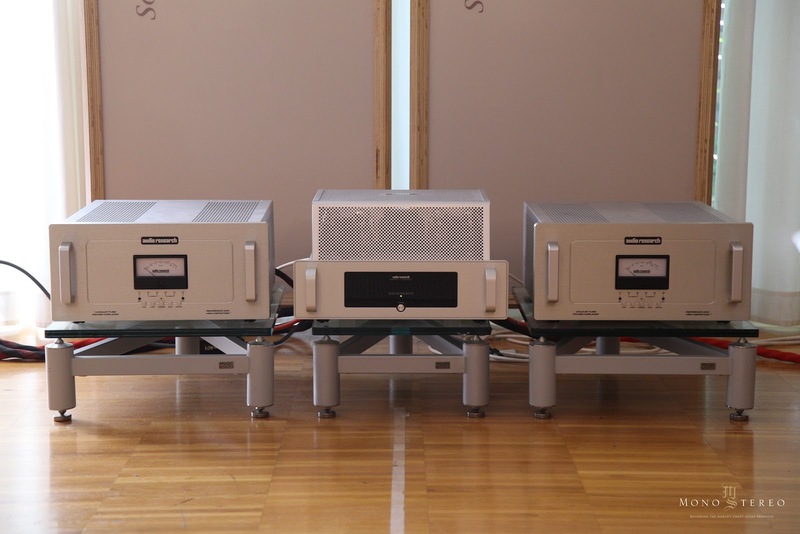 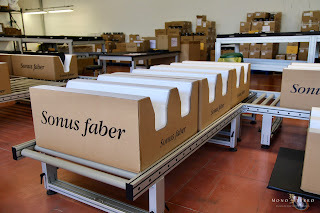 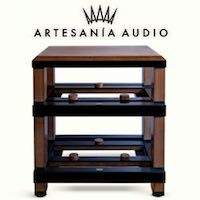 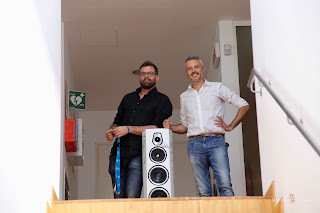 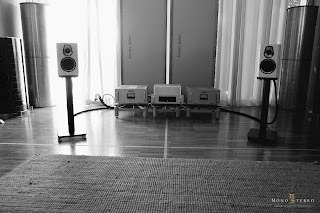 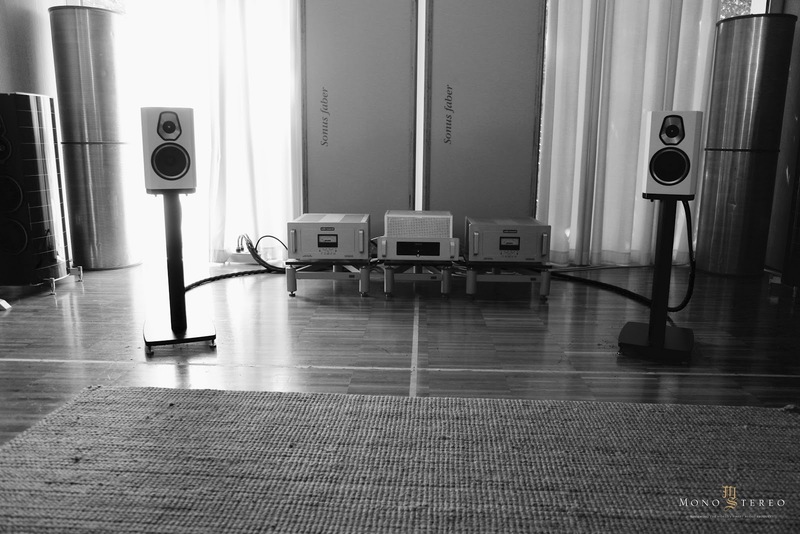 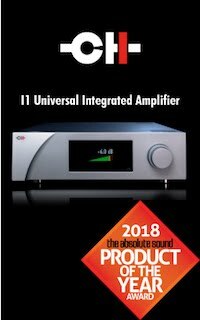 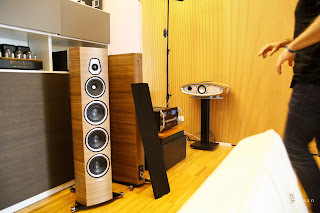 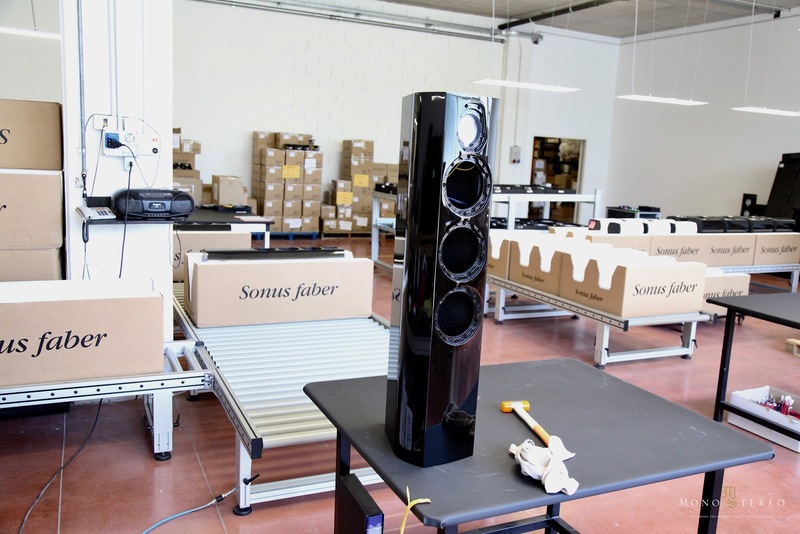 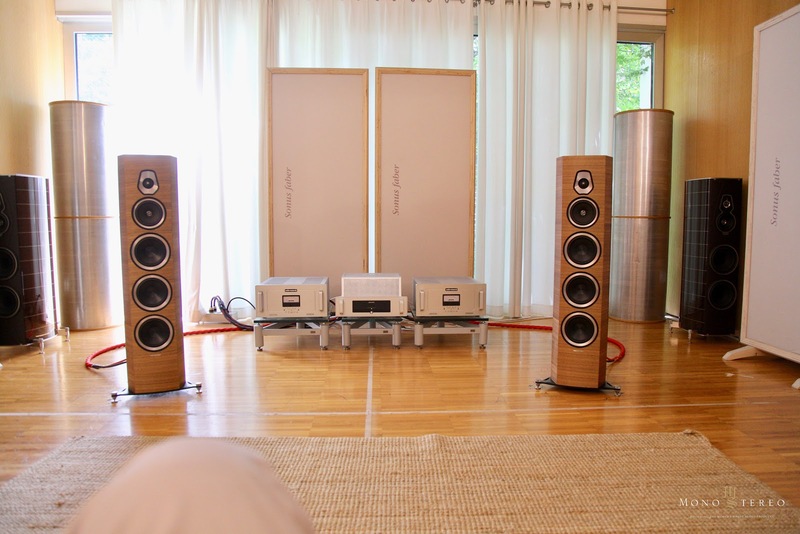 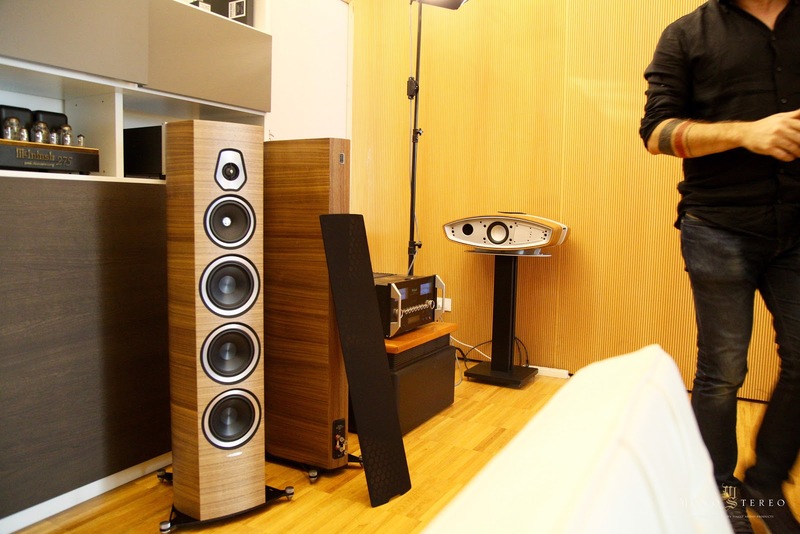 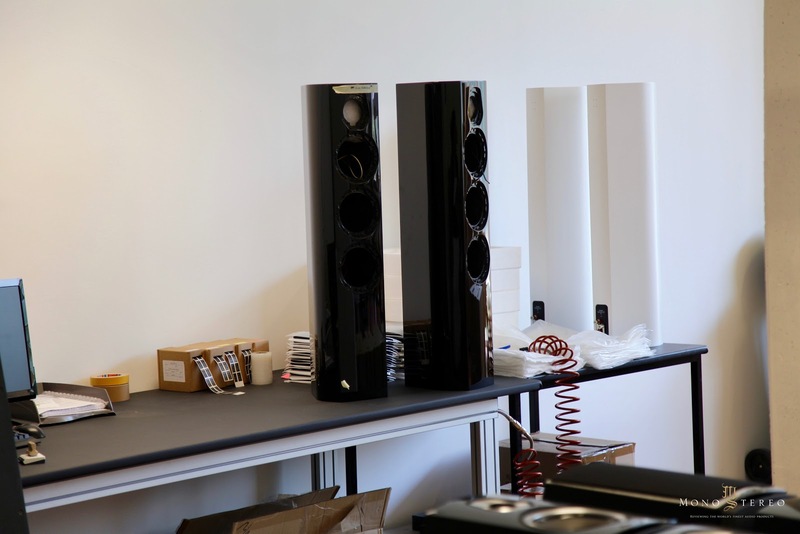 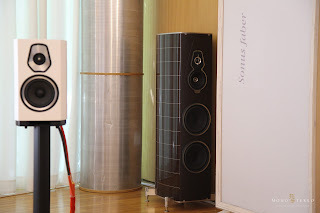 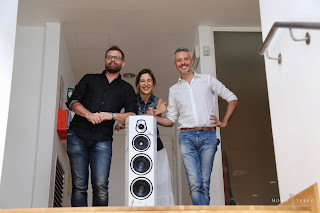 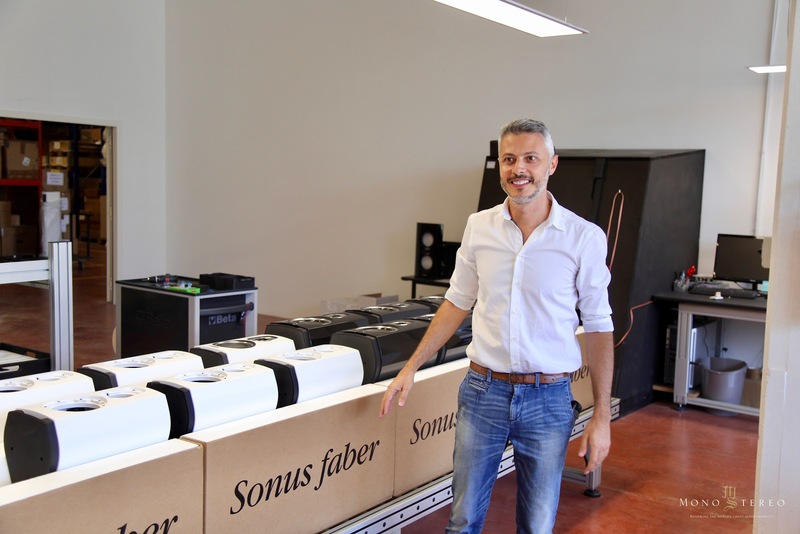 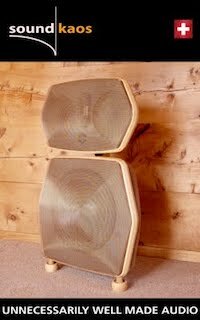 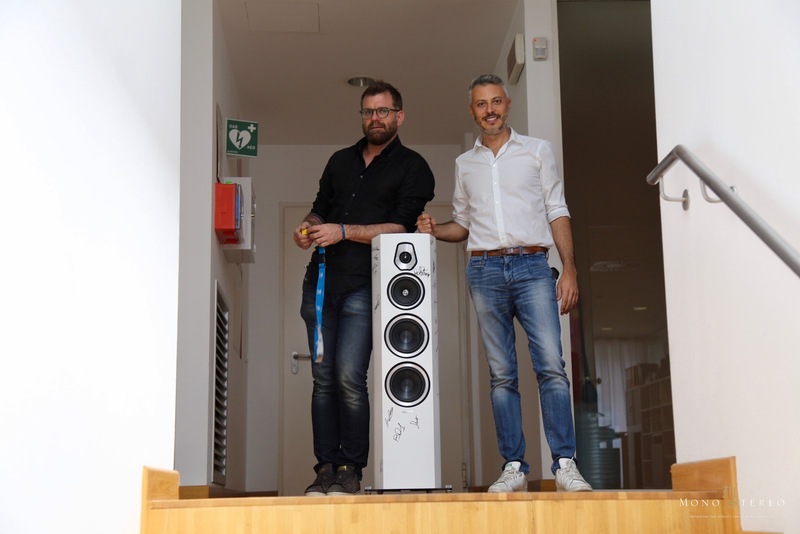 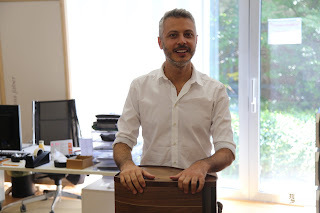 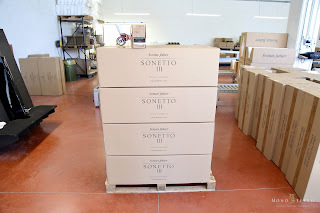 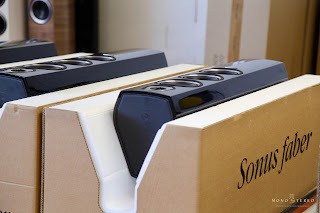 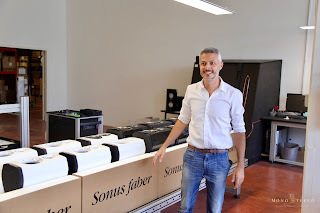 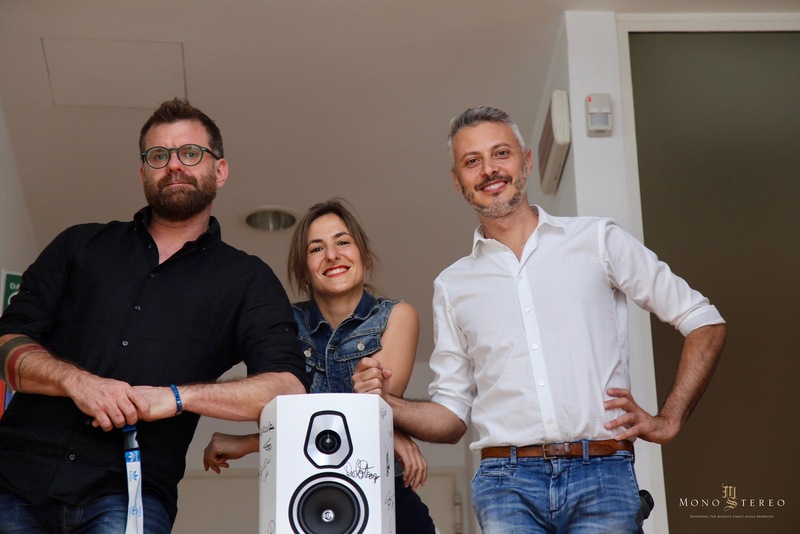 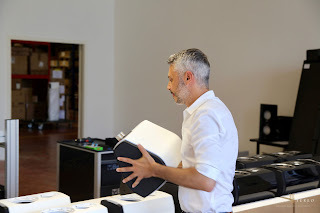 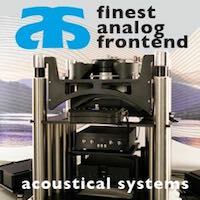 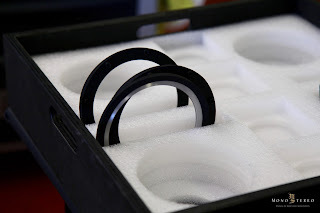 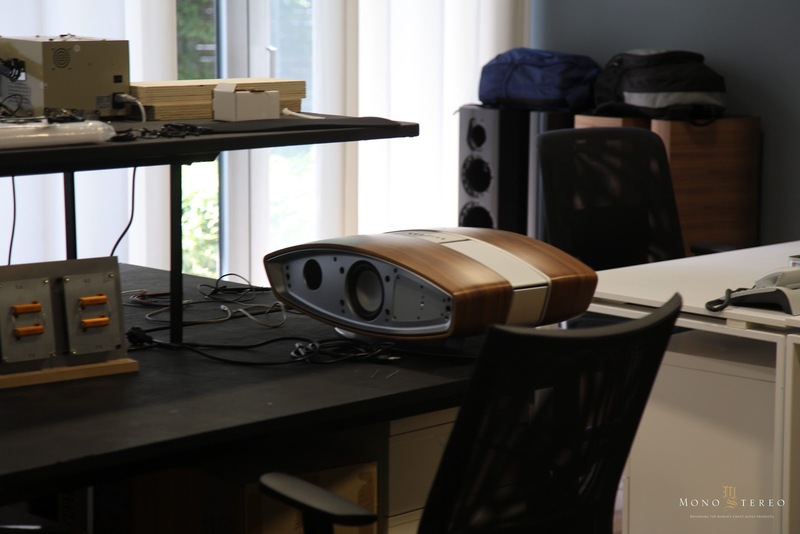 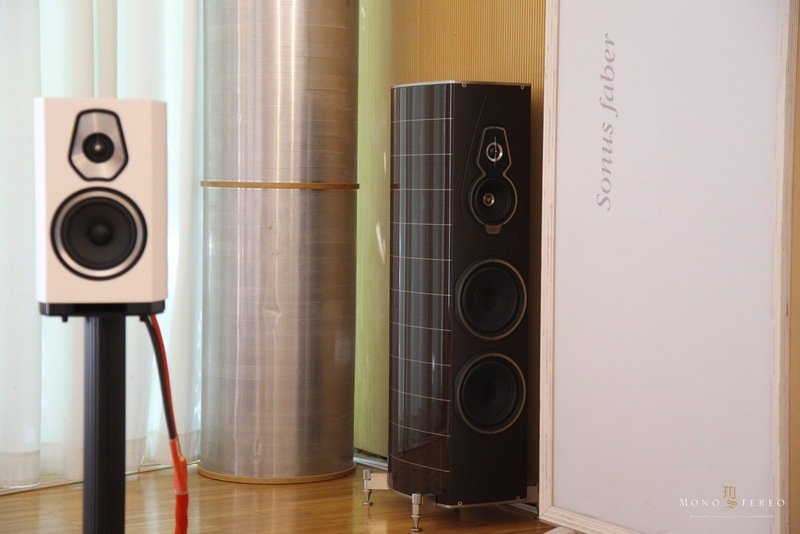 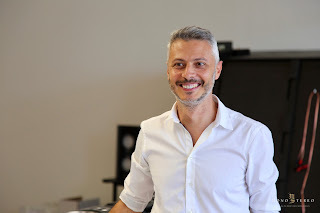 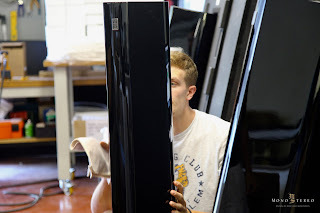 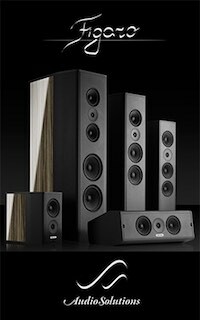 They were very excited to show me around the Sonus faber facilities and they’ve been especially proud and enthusiastic about the new Sonus faber Sonetto speakers series. 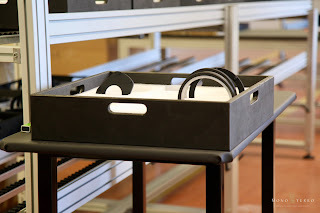 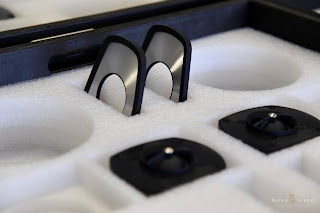 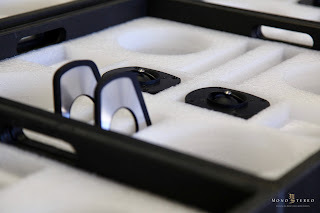 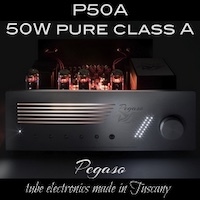 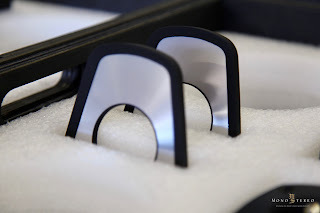 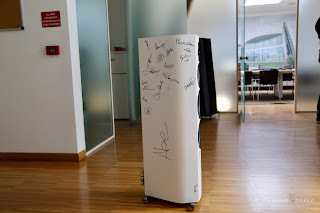 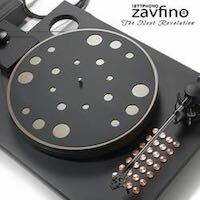 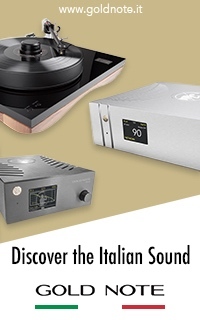 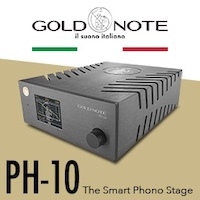 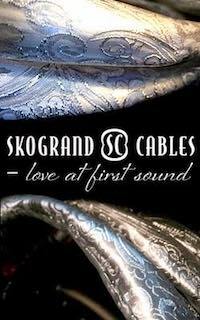 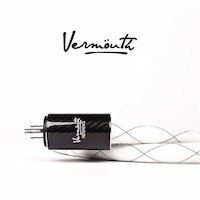 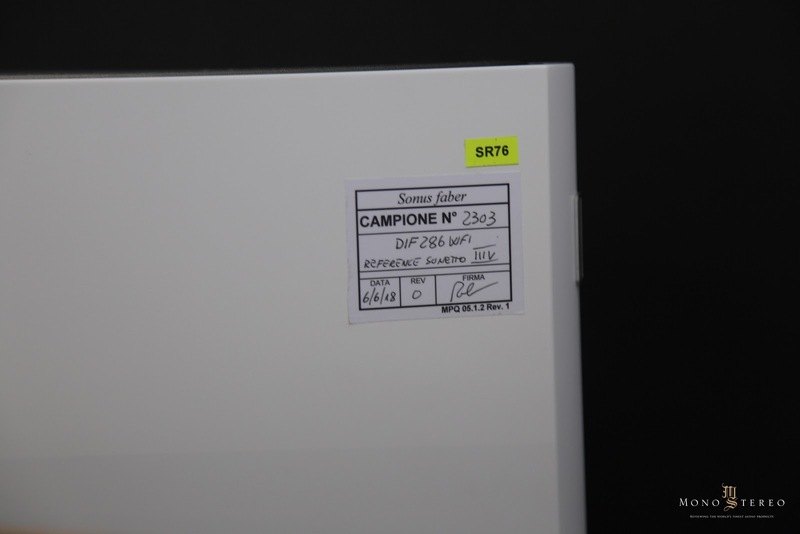 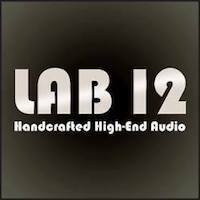 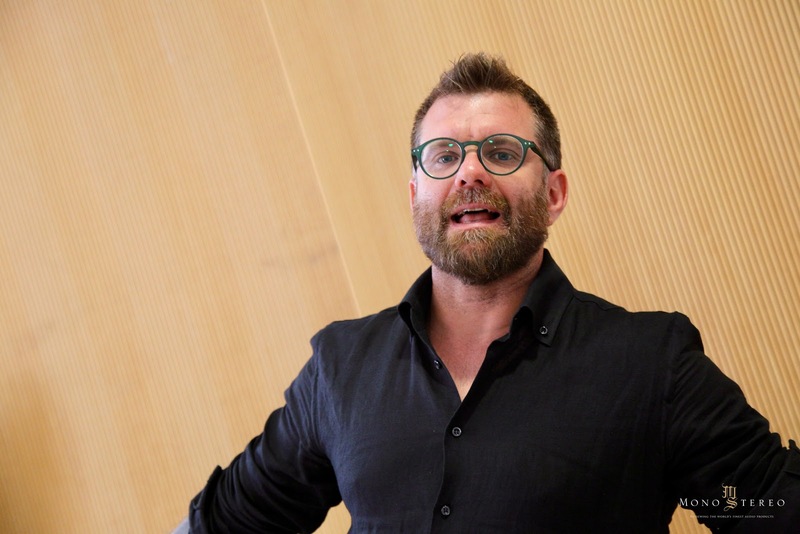 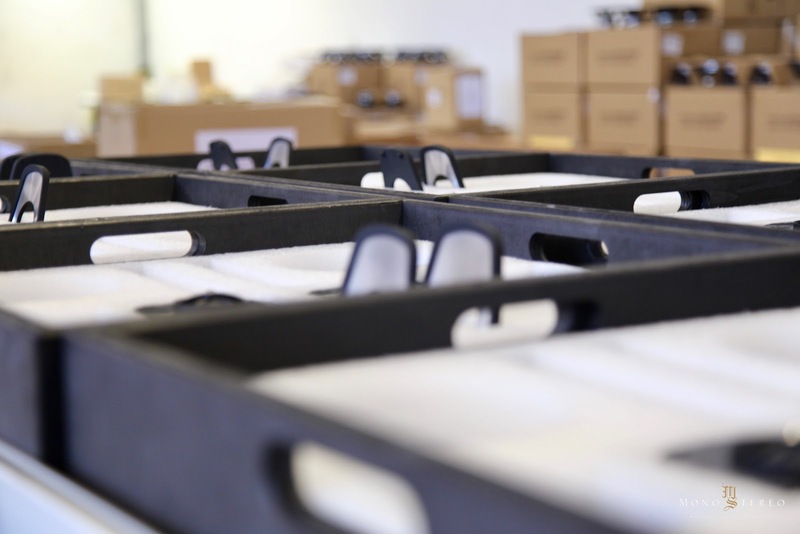 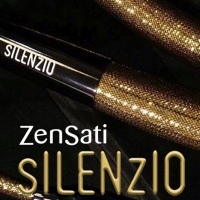 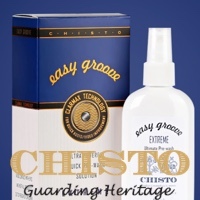 This new line is entirely made in Italy and they’ve made space at one of their halls at the headquarters to have a production literary in-house. 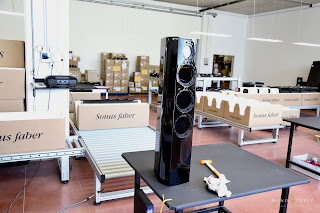 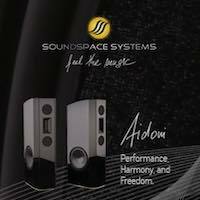 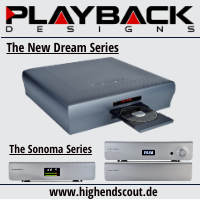 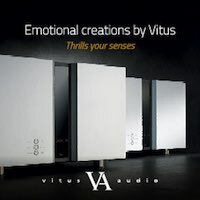 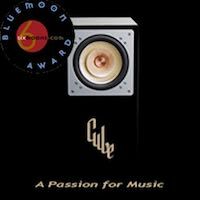 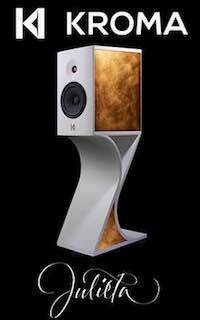 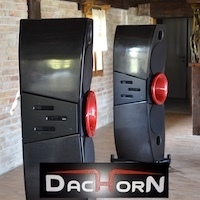 There is a fresh, new breeze of creativity embraced with the a deeper Sonus faber DNA in motion and Sonetto speakers are the first sign of the positive collective efforts an indication of the future. I would like and love o reveal more, but cannot at the moment. 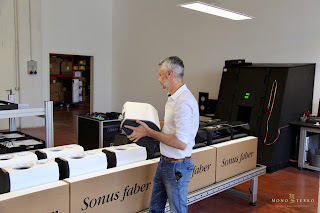 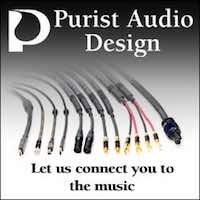 Stay tuned for the exclusive insights in not too far future.